As a celebration of culture, community and charity, the McDowell Mountain Music Festival is one hundred percent non-profitable. Working along-side the Phoenix Children’s Hospital Foundation and UMOM New Day Center, past festivals have raised more than one million dollars for charity. 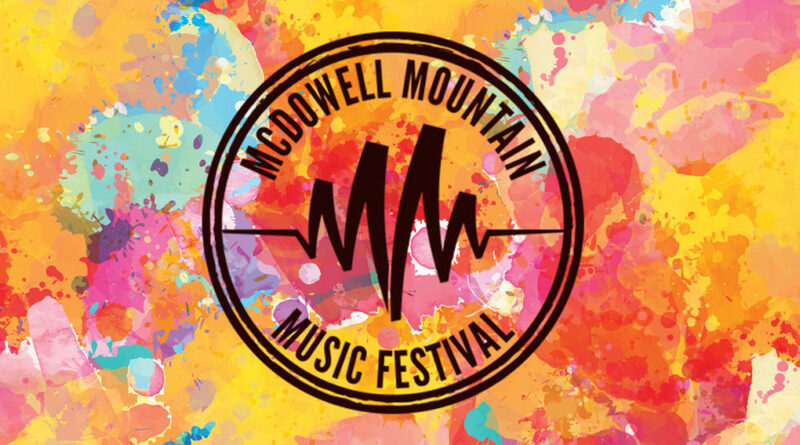 The McDowell Mountain Music Festival exists to support, entertain, and educate the arts, the community, and families throughout the state. Every year thousands of visitors flock to the festival for the music, weather, and culture and it’s no wonder you want to be part of it. So stick around to find out how to get tickets for this event. You can’t buy tickets without knowing when they go on sale! You don’t know when that is? Then sign up for the newsletter! One of the best ways to get all the latest information is to sign up to receive their emails. Another good way to keep track of all things festival related is to follow them on Facebook, Instagram, and Twitter. Create an account with Front Gate Tickets before buying. If you create an account you will be able to set up all your required information so that you don’t have to try and beat the timer to get tickets. Then, when it comes time to buy tickets, checkout will be a breeze. Know what tickets you want. There are multiple types of tickets available for purchase, so you’ll want to weight all your options for the best deals. Here is what the VIP plans include: Catered meals, private bathrooms, a VIP exclusive entrance, valet parking, snacks, five beers or mixed drinks, and more. If prices are a little steep for you, or you want to pay it off over time, you can. There are Layaway plans for 3-Day GA and 3-Day VIP tickets! Once you’ve got your ticket you’ll want to check out the area around the festival for parking and accommodations. There are a few hotels, as well as parking options that you can check out here. More transportation options to consider are the Lightrail (which has many stops nearby). Or if your travelling from another state you can check out Ride Share. Figure out the rest of your trip logistics. Learn what you can and cannot bring to the festival. Plan out your trip with those you are travelling with. Find out what artists are playing and listen to their albums. 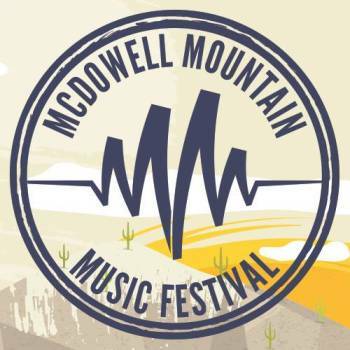 Do whatever you can to get pumped for your exciting weekend at McDowell Mountain Music Festival! Odesza, Empire of the Sun, Kurt Vile and the Violators, Umphrey’s McGee, Big Wold, Jungle, Lettuce, Chicano Batman, Margo Price, Marian Hill, Lukas Nelson & Promise of the Real, Toro Y Moi, The Knocks, Kevin Morby, Opiuo, Twiddle, Nombe, Sunsquabi, Allah Las, Ripe, Maribou State, Mansionair, Big Something, Mt. Joy, Evan Giia, JjuuJjuu, Young & Sick, Holy Water Buffalo, Max Pain and the Groovies, The Hip Abduction, L.A. Edwards, Cheap Hotels, House of Treezus, The Noodles, The Uncommon Good, Phoenix Afrobeat Orchestra. Questions? Send us an email at contact@ticketcrusader.com to get an answer.